A catering company serving gourmet beef burgers has won the 2018 Gold Alfresco Award for food hygiene and best managed food outlet at this year’s Reading Festival. 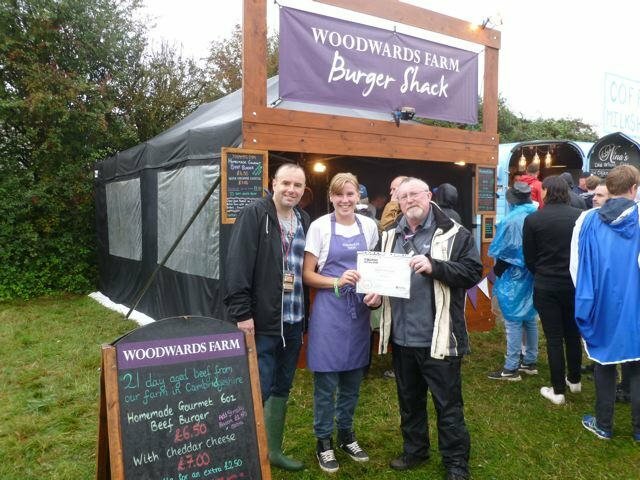 Woodwards Farm Burger Shack, managed by Belinda Ayres and located in the main arena, won the accolade after scoring top marks in the Alfresco Award for outdoor caterers. The company offers delicious homemade gourmet beef burgers. This is the company’s first Alfresco award. The company impressed the Council, which inspects food outlets at Reading Festival and offers them a food hygiene rating, after scoring top marks in food safety. The company wins a free pitch at next year’s Reading Festival. To achieve a maximum rating of 5 in the inspection and be eligible for the award, traders must pass strict criteria, including good standards of hygiene, health and safety and a regard for environmental issues. Festival Republic judges other criteria including safety, how staff travel to and from the festival, if they use eco-friendly or biodegradable cleaning products, and how they recycle waste. 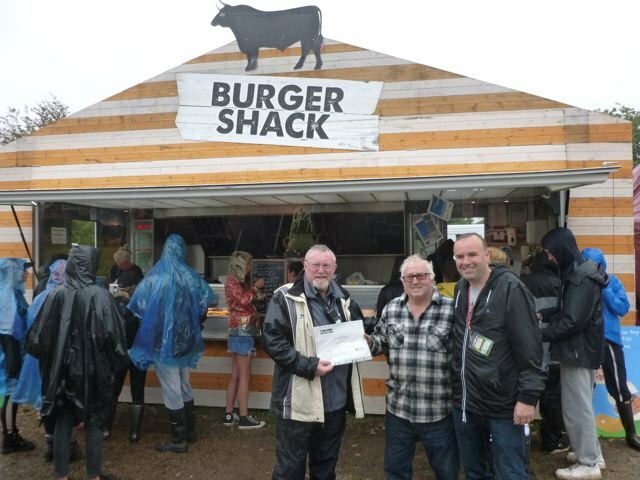 This year’s silver award went to the Burger Shack owned by George Rogers, located in the Brown Campsite. As runners up, they are entitled to a 20% discount off their pitch for next year’s festival. This Burger Shack won the Alfresco gold prize in 2016. 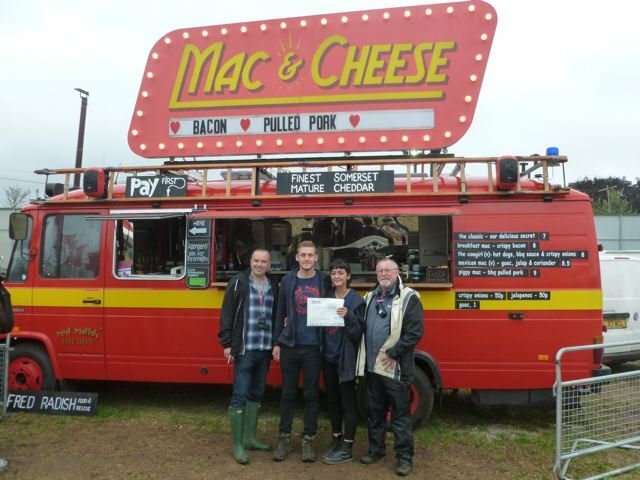 Mac & Cheese in the Guest Area, run by managers Jack Rivers and Megan Williams and owned by Harry Brown, was awarded bronze status, which entitles them to 10% off the pitch fee at next year’s event. This is the 19th year that the Alfresco Awards has celebrated the most hygienic food providers at the world renowned Reading Festival. The winners were presented with their certificates on Sunday afternoon by Cllr Graeme Hoskin and Noel Brown, CEO of Central Fusion, which is the company contracted to supply food for the main arena and campsite and who subcontract to individual units. Cllr Graeme Hoskin, Reading’s Lead Member for Food Safety, said: “Congratulations to Woodwards Farm Burger Shack, for a well-deserved award.